We have received numerous e-mails regarding trade and population in the game. So, in today’s blog we will review those topics. 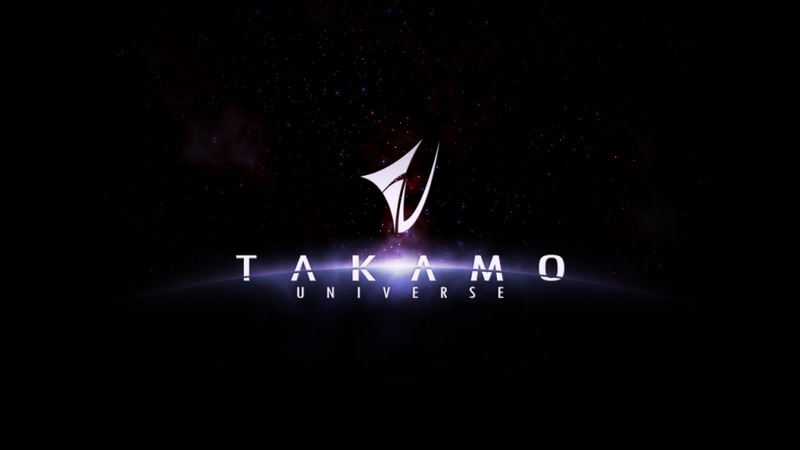 Trade in TAKAMO is an essential part of the economic structure of your empire. It can also be confusing. Trade was one of the areas of programming code that was worked and reworked over the years. Several programmers were involved with a mixed bag of results and some “spaghetti” code that we have to unravel at times. Here are some helpful directions for handling trade in your empire. There is an order to building on a planet due to some limitations on how the code was originally written and subsequent changes over the years. First build POP on the planet. Next SELL goods to the planet. Next BUY goods from the planet. Finally BUILD Marines or Heavy Marines on the planet. Building MC’s (Mining Centers) or PC’s (Production Centers) does not interfere with any of the above builds or trades, nor does building any other military units on the planet. You can only build POP on terraformed worlds which are defined as Home Worlds, Terraformed worlds, Nomad platforms, or Ancient Civilizations that you own. You do not need a POP unit on a planet to build more POP. You can build POP even if there are none present to start with. Transporting POP from one habitat range to another does cause attrition when unloading them from star-liners. The greater the difference between the habitat range of the POP and the planet they are moving to, the higher the attrition rate. Generally, moving them between very close habitat ranges does not cause much in attrition, say from a 5/5 world to a 5/6 world. However when moving them from a 3/3 world to a 8/9 world the casualties can be quite substantial.